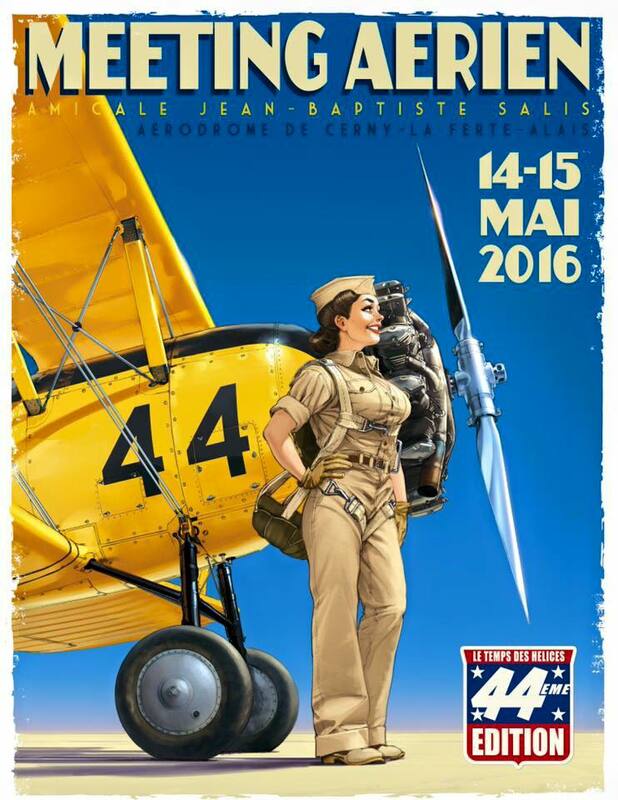 Come and meet us at the warbird airshow at La Ferté Alais next May 14th and 15th. The "Temps des Hélices" 2016 airshow should feature a Sécurité Civile CL-415 Canadair and EC 145. The flight program can be found on the Jean-Baptiste Salis website.